Flour is not just flour. 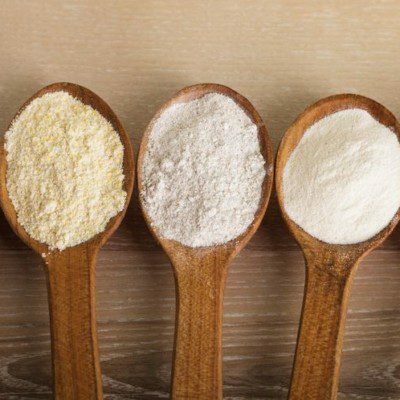 Sure, there are the basic things wheat flour adds to your baking formula: gluten proteins that help give structure and volume, a mix of vitamins and minerals to add nutrition, and much more. However, your flour and wheat type has a great impact on how your final bread product will turn out. Varieties of wheat and flour are best suited for specific products, from cookies to crackers. What wheat type should I pick? Hard red winter is primarily grown in Kansas, Oklahoma, Nebraska, Colorado, and Texas. It’s best used for breads, tortillas, flat breads, crackers, and rolls. What all does wheat add? Read more!